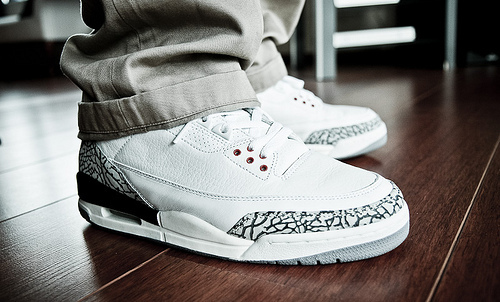 Arguably our most popular feature, the WDYWT? SC Spotlight is back yet again and as always we're treated to some great kicks in several different styles. Getting us ready for everyone's favorite time of the year, our members pull out a nice variety of sneakers for the week, including several "under the radar" sneakers that sometimes go unmentioned. Perfect example of that would be the recently released Mr. 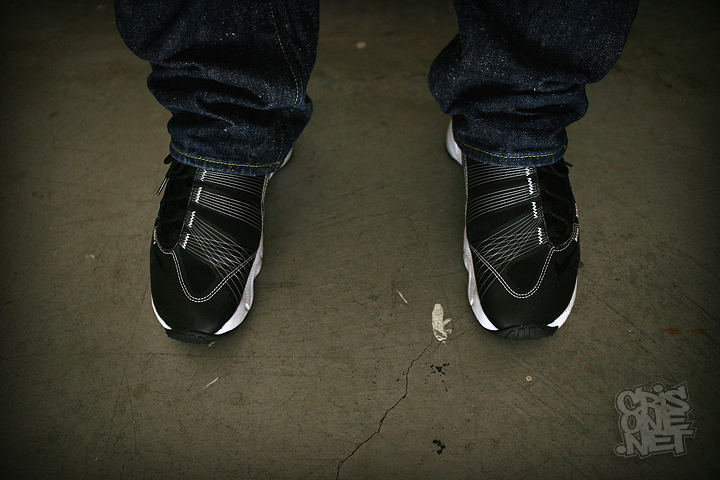 Cartoon Footscape Freemotion, or maybe even the Air Jordan 1 AJKO, both of which are featured this week. Crisuno gives us a look at the Mr. Cartoon edition of the Footscape Freemotion. 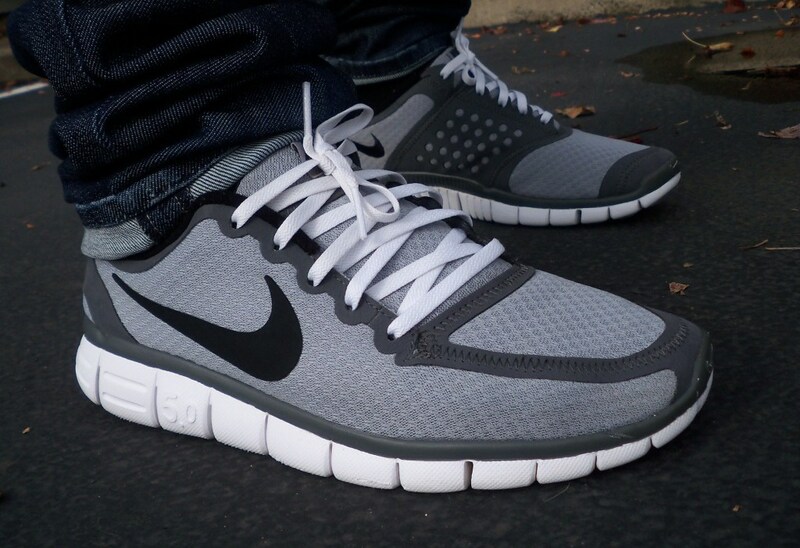 Isuckathockey35 heads out in the Nike Free 5.0 V4. 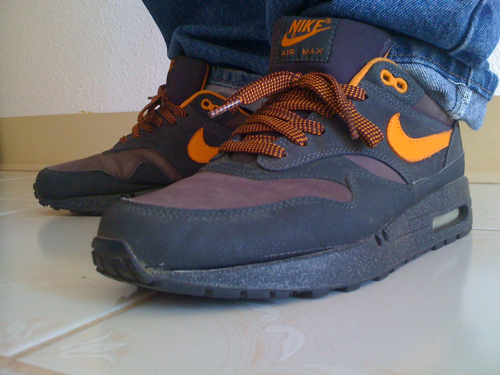 "Storm" Air Max 1, worn by MarsIV. Clean look at the Air Jordan AJKO. Worn by Gummiball. Mayimbe181 wears the popular Supreme x Vans Old Skool. 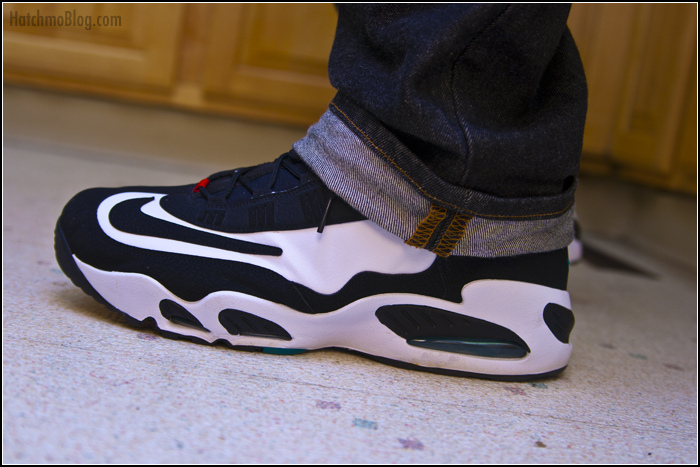 Hatchmo laces up in the timeless classic Air Griffey Max 1 Retro. 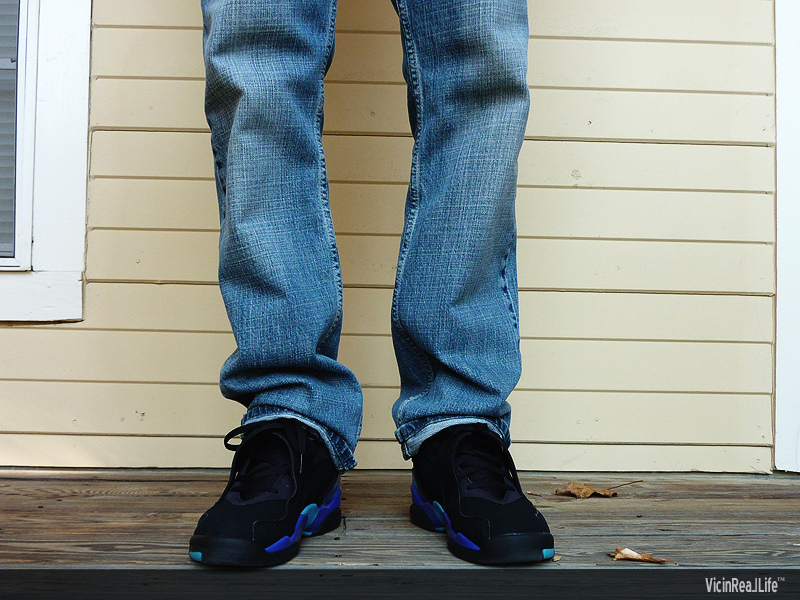 SFNC wears one of the more popular colorways of the Retro 8. .IMAGE Wears the highly coveted "Hong Kong" Air Force 1 Low.